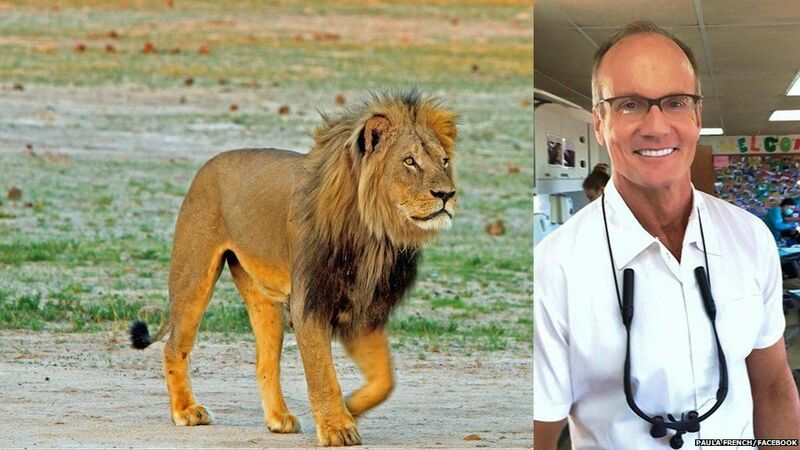 Dr, Walter Palmer a dentist with a practice in Bloomington, Minnesota, who has a felony record in the U.S. related to shooting a black bear in Wisconsin murdered “Cecil” the famed lion in Zimbabwe’s I have never a.
Palmer and his guides lured “Cecil” out of the protected park through a gate they opened and Palmer then shot the lion with a crossbow. Cecil then fled and was pursued for 40 hours by Palmer and his entourage before Dr. Palmer dealt the final blow with a gunshot. 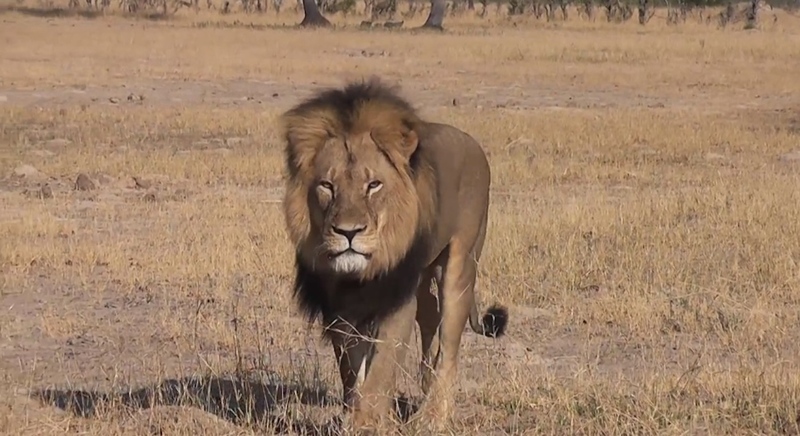 Cecil was then skinned and beheaded. One cannot imagine the pain and suffering endured by this animal after being wounded by a bow gun and stalked for nearly 2 days. 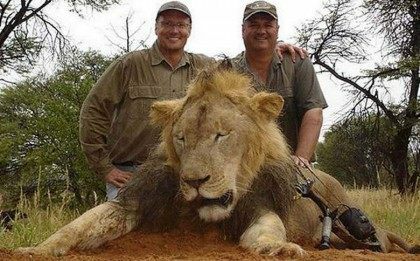 Palmer, who lives in the Minneapolis suburb of Eden Prairie paid $50,000 USD to kill the lion and while he claims he thought the hunt was legal, few believe his story. Dr. Palmer is no stranger to illegal hunts. According to U.S. court records, Palmer pleaded guilty in 2008 to making false statements to the U.S. Fish and Wildlife Service about a black bear he fatally shot in western Wisconsin. Palmer had a permit to hunt but shot the animal outside the authorized zone in 2006, then tried to pass it off as being killed elsewhere, according to court documents. He was given one year probation and fined nearly $3,000. In addition Palmer was the subject of a sexual harassment complaint settled in 2006, with Palmer admitting no wrongdoing and agreeing to pay a former receptionist more than $127,000. If he did “no wrong” then why did he settle? I have never included a personal statement before to a specific person on my blog, however in this case I will make an exception. Dr. Palmer I hope you are proud of yourself. 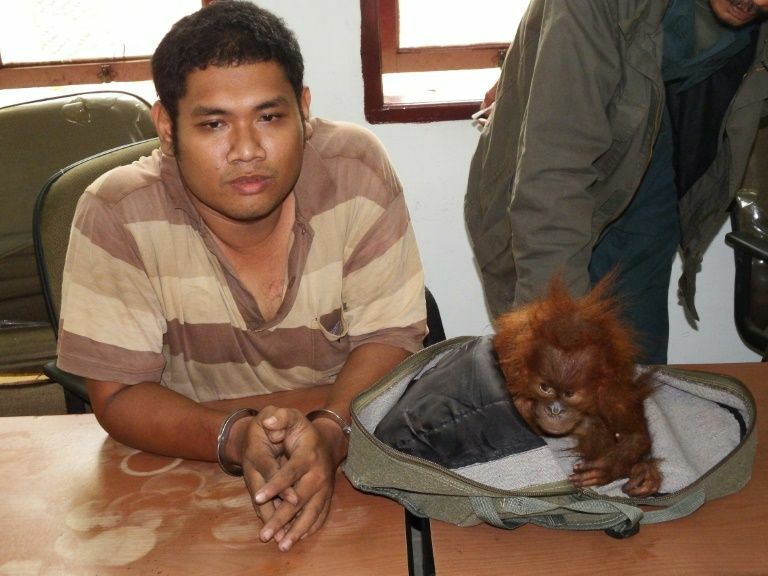 I will say will absolute clarity you are a disgrace and your behavior toward wildlife and women sickens me. Do you have that big smile on your face now? 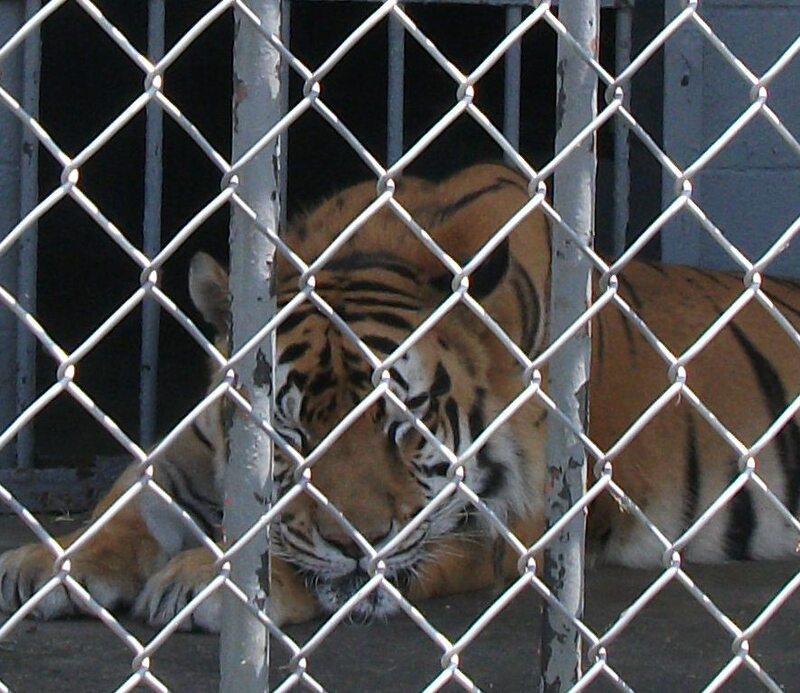 “Tony” is a tiger imprisoned at a Truck Stop in Grosse Tete, Louisiana. Signs posted on Tony’s cage, indicate he was born in July 2000, now making him 15-years old. It is reported that Tony was acquired by Michael Sandlin as a 6-month old cub from a Texas breeder. The Animal Legal Defense Fund found the permit issued by the Louisiana Department of Wildlife and Fisheries was illegal and revoked; LDWF was blocked from issuing a new permit. Unfortunately Michael Sandlin, “Tony’s” captor, enlisted his state Senator, Rick Ward, to propose a bill, SB 250, to exempt himself from Louisiana state law banning private ownership of big cats. This outrageous bill passed both the Senate and House and was signed by Governor Jindal. 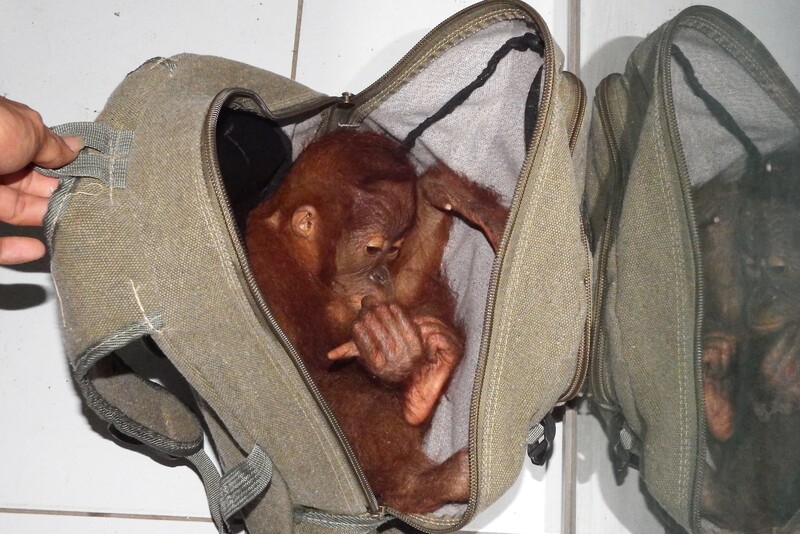 Immediately the Animal Legal Defense issued a statement saying they would challenge the validity of SB 250. On June 25, 2014 ALDF filed suit against the State of Louisiana for violating the Louisiana Constitution by passing a law that exempts a single individual from existing state public safety and animal welfare laws. Defendants include the State of Louisiana, the Louisiana Wildlife and Fisheries Commission, the Louisiana Department of Wildlife and Fisheries (LDWF), the Tiger Truck Stop, and Michael Sandlin. 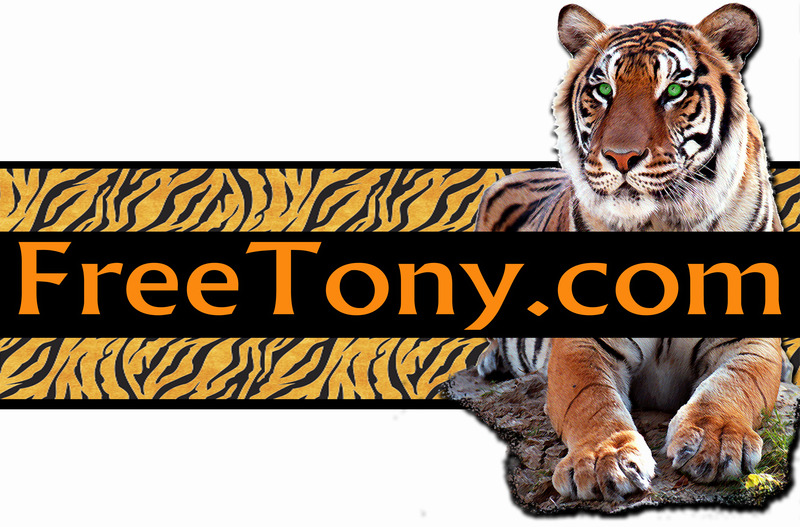 Please go to Tony’s change.org petition asking the Louisiana Department of Wildlife and Fisheries to enforce the 2006 law banning private ownership of big cats remains open and is nearing 49,000 signatures. 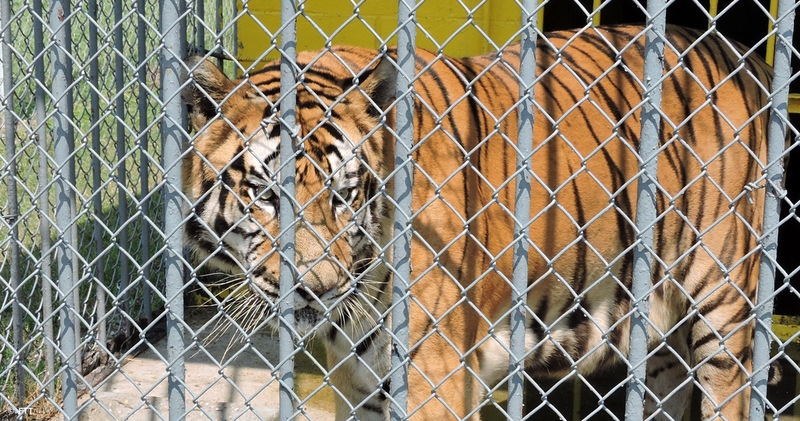 There are an estimated 10,000 to 20,000 big cats kept captive by private owners. The exact number is a unknown because of insufficient record keeping requirements. These animals are kept as pets, exhibited in roadside zoos, perform in circuses and traveling exhibitions, and bred for profit. Cubs are used in “pay-for-play” schemes and photo ops. 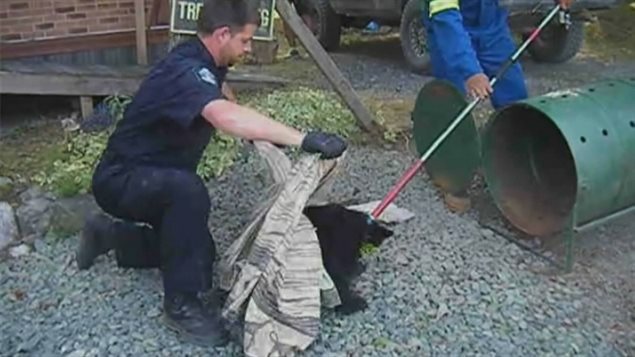 British Columbia conservation officer Bryce Casavant has been suspended without pay for refusing to kill two black bear cubs. He was reportedly asked to destroy the cubs, as well as their mother, after the mother repeatedly raided a freezer full of meat and salmon. 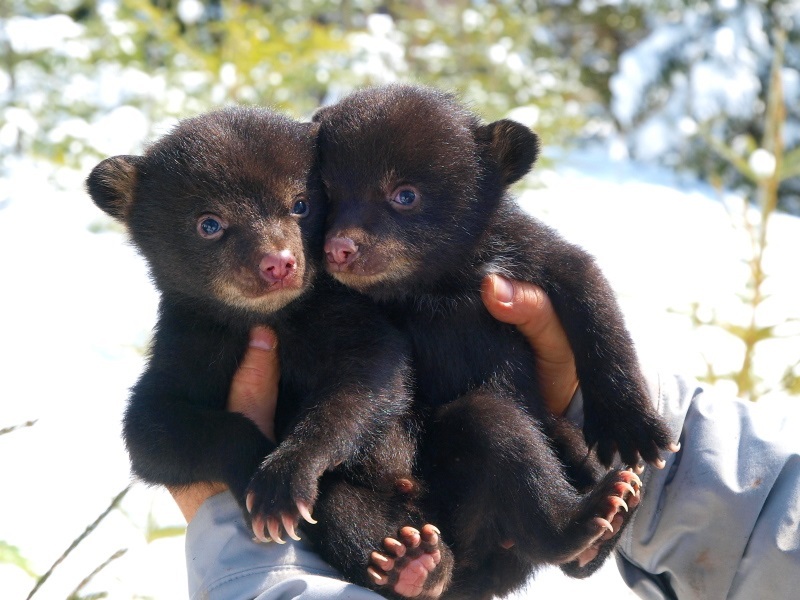 The cubs — a brother and sister — returned to the property looking for her. Despite an order to kill the cubs too, Casavant took them to a veterinary hospital. They are now at a recovery centre run by the North Island Wildlife Recovery Association in Errington which, like Port Hardy, is on Vancouver Island. 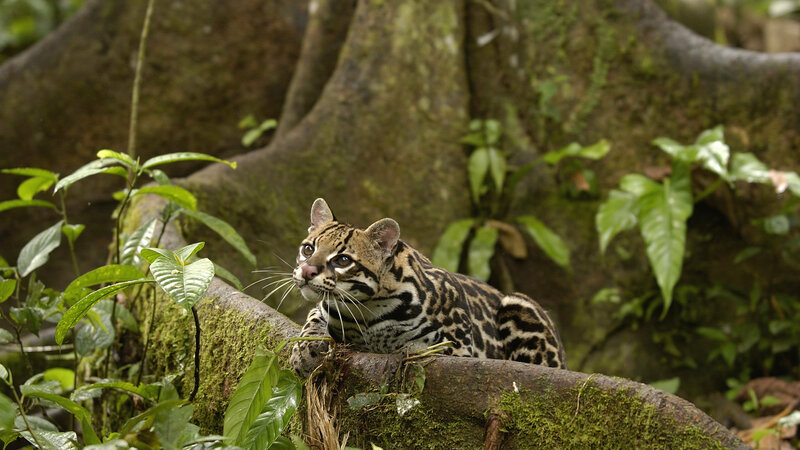 Colombia President Juan Manuel Santos has proposed to establish the largest nature preserve on the planet. The “Triple A Corridor” would go from the Andes to the amazon to the Atlantic. 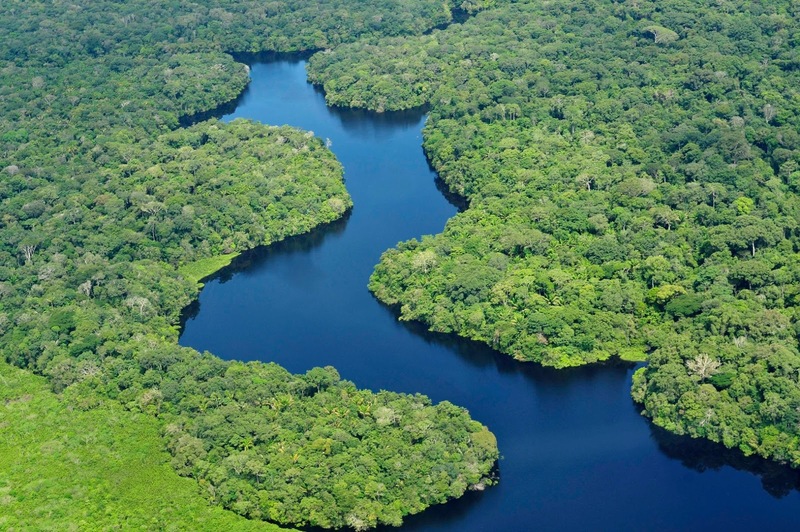 This massive environmental corridor would stretch across Brazil, Columbia and Venezuela, protecting 135 million hectares. 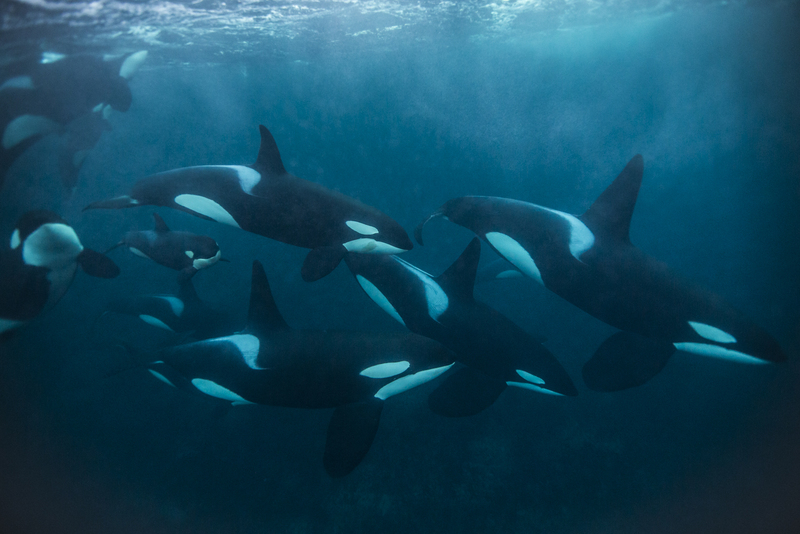 Today is World Orca Day. Keep these magnificent and majestic marine mammals where they belong, the world’s oceans, not in aquariums to perform in shows. 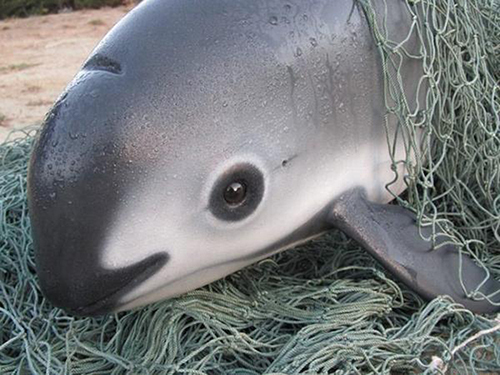 Vaquitas are shy creatures, and rarely seen, except when they are pulled to the surface, usually dead in fishing nets. They have been known to science only since 1958, when three skulls were found on a beach. At the time, it was thought that they numbered in the low thousands. Scientists and fishers alike say the animals, with their pretty facial markings and sleek bodies, are endearing. 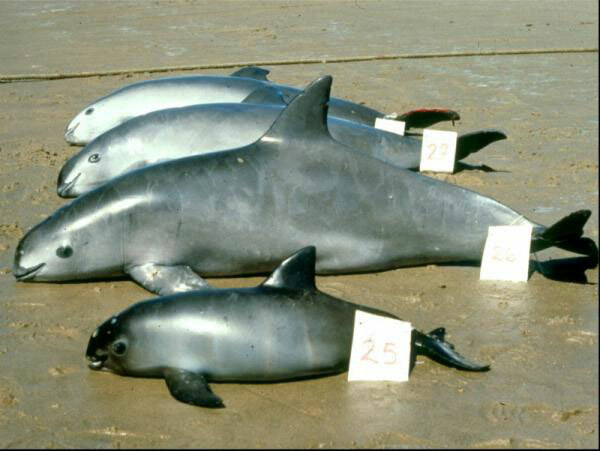 There’s danger now that the porpoises will become the second cetacean (the first was the baiji, or Chinese river dolphin) to succumb to human pressures, most likely disappearing forever by 2018. Indeed, the government of Mexico established a presidential commission on vaquita conservation in 2012, when scientists estimated the porpoise’s population at 200. 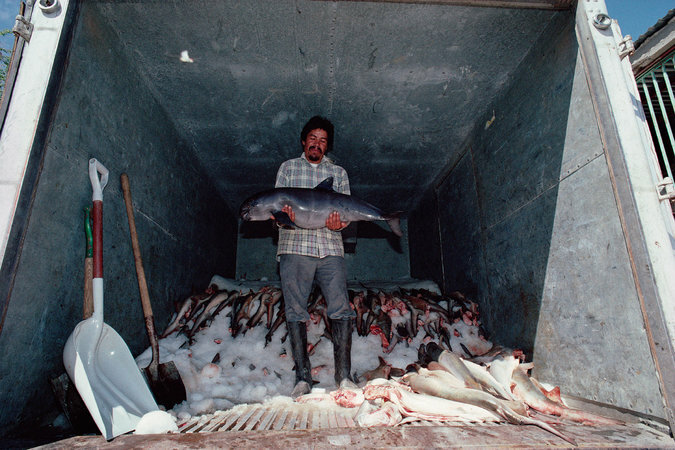 In 2005 Mexico created a refuge for them, banned all commercial fishing in the refuge’s waters, beefed up enforcement, and invested more than $30 million (U.S.) to compensate fishers and encourage them to switch to other fishing methods. It also established the international scientific team to monitor the porpoise’s population, reproductive rates, and habitat. Its members hail from such august conservation bodies as the International Union for Conservation of Nature, the International Whaling Commission, the U.S. Marine Mammal Commission, and Norway’s Institute of Marine Research. The decline is due to illegal fishing that is out of control. In the past three years, illegal gillnetting for the totoaba, a critically endangered fish that can grow to more than six feet long (1.8 meters) and 300 pounds (136 kilograms), has surged. Unfortunately, the Vaquita and the similarly sized totoaba live in the same parts of the gulf. The totoaba’s swim bladder, highly prized as a traditional health food and medicine in China, can fetch thousands of dollars. Few fishers can resist the temptation. Scientists estimate that about 435 miles (700 kilometers) of legal nets are in the water every day during the fishing season, from mid-September to mid-June. That number is not counting the illegal nets for the totoaba,” Taylor says. 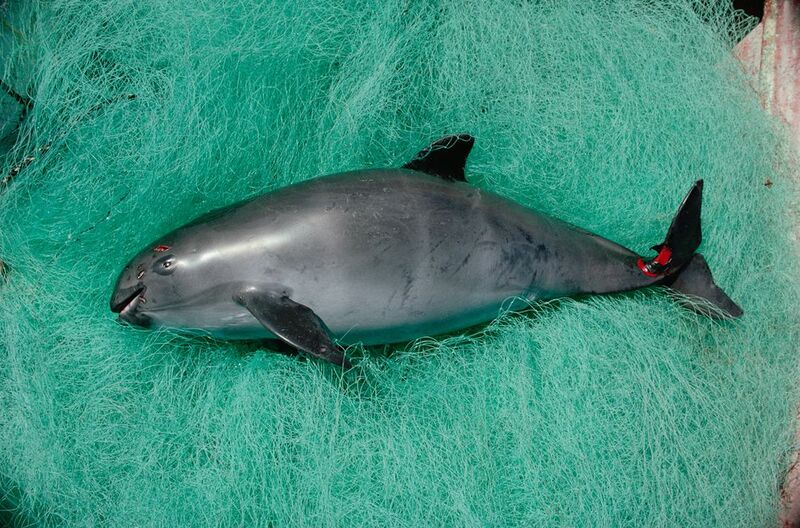 Because of the vaquita’s timid nature (a sighting at 300 feet [90 meters] is considered close), scientists are not able to make visual counts of the animals. They rely instead on an array of special acoustic devices, deployed every year before the fishing season begins (they too are easily tangled in the nets), to record the sounds of the animals as they forage in the murky waters they favor. 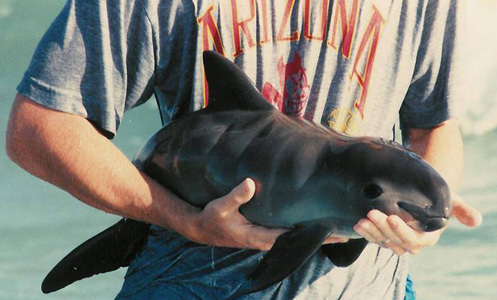 From these sounds, the researchers are able to estimate the vaquitas’ numbers. 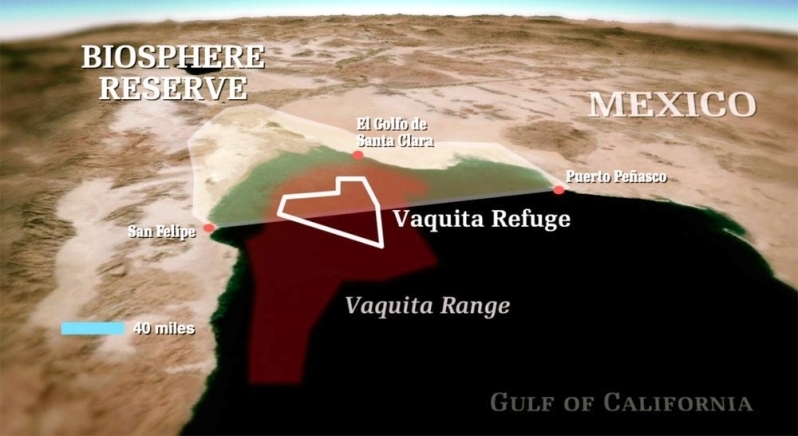 Because the animal’s population is so low, the team says there is only one solution: Ban all gillnetting in the gulf’s upper regions, including the waters surrounding the vaquitas’ refuge. The ban must be strictly applied, even to the legal shrimp and fin fish fishery, and enforced with more police patrols on sea and land. Mexico, China, and the United States governments need to work together to control—if not end—the trade in totoaba swim bladders. The dried bladders are often smuggled across the U.S. border before ending up in the Chinese marketplace. The commission will meet again at the end of August to discuss what to do next to save the vaquita.